The Law Offices of Peter C. Merani P.C. works with you to develop a custom program that efficiently maximizes the timely and cost-effective collection of your delinquent receivables. If necessary, our process includes litigation and judgment enforcement. We perform commercial collection work on a contingency fee basis, flat rate, or hourly fee rate. The fee is based on various factors, such as the size and age of the claims and their likely collectability based on the financial condition of the debtor. 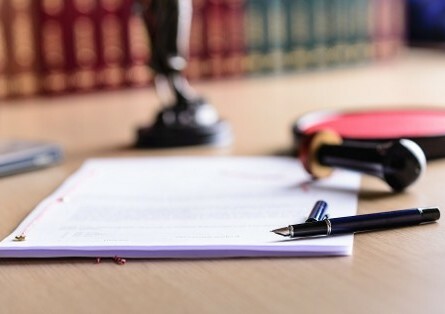 Our staff believes in keeping you informed of the process of the case, and our attorneys are familiar with the court rules in each county in which they practice. We customize our service and attention to meet your needs.